Our History Goes Back Further Than That! And to borrow the words of Lynn Copping; “As if the Britannia Club never existed”. “In Singapore City, there was the Britannia Club for Navy personnel and their families. 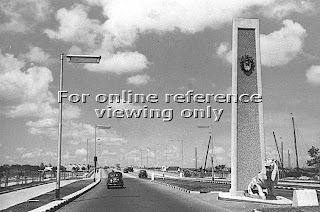 It was on Beach Road and was run by the NAAFI (Navy, Army and Air Force Institution). It included a snack bar and restaurant, lounge bar and tavern, games and reading rooms, a swimming pool and a sports shop. "We often used the Brit Club. We'd all meet up there and enjoy the facilities. It was opposite Raffles Hotel, famous for it's gin-slings and also for the famous people who went there. Not that we ever ate in there, it was too expensive! Only the famous could afford the prices! 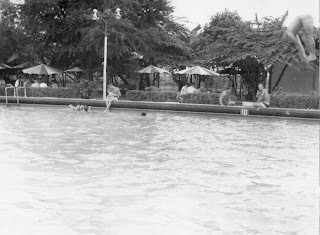 Instead, we would have a swim at the Brit Club and they served meals as well, what a lazy and enjoyable life it was!" "The Brit Club was home from home for Singapore based service personnel, here you could get egg, bacon and chips with Daddies sauce, a couple of slices of real bread and real PG Tips type tea. Of course, there was also the fact that it sold really cheap Tiger beer and it was here that I was first introduced to what was to become a life-long habit, I still enjoy the occasional pint of Tiger Tops and it certainly is a good reason for going back to Singapore for the real McCoy, straight from the tap instead of a bottle!" 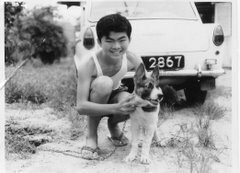 John Harper who has written several articles for this blog about his childhood days in Singapore also remembers the Britannia Club at Beach Road with fondness. Hence, you can see that if things continue this way, a day may just come when British kids will know something about our history that our kids don’t; that this complex that our government wants to retain because of its historical significance was built originally by the British and it was once called the Britannia Club. For young readers who want to know more about this place, please read Victor’s very informative article here. Acknowledgement: Thanks to Derek Tait for the above photographs of the Britannia Club. 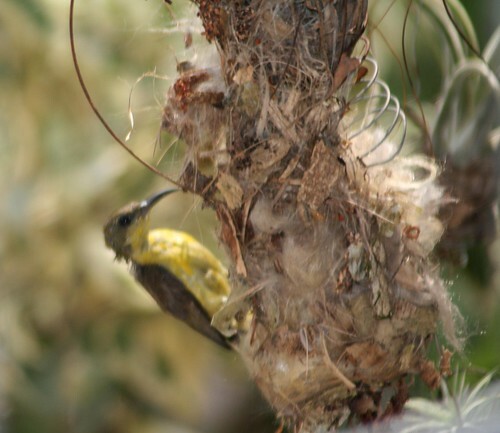 I was mistaken when I told you earlier that the sunbirds flew away after building their nest. 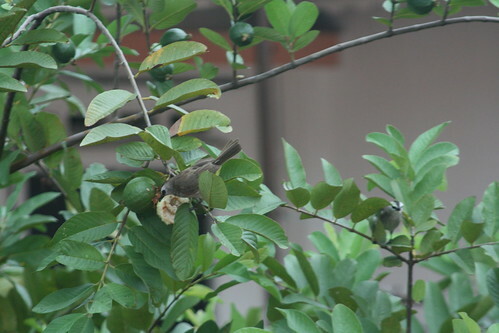 Actually the female has been coming back regularly and sits contentedly in the nest. She must have laid some eggs. But the opening to the nest is very small and I cannot see any eggs. I was much tempted to shine a torchlight into it and take a peep, but was afraid it might frighten her away for good. This has been going on for several days. So, any day now, we can expect the babies to come into the world. Let’s hope that this time, everything will be fine. Below are some pictures that I have taken. 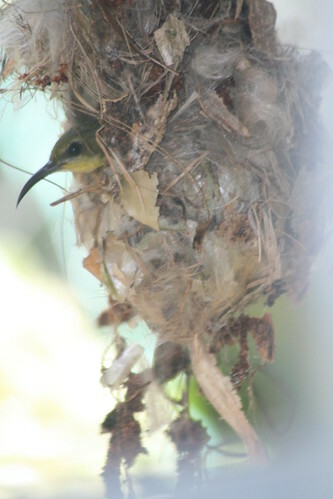 As you can see, the nest looks quite delicate and I am quite worried that the wind may blow it down one of these days. 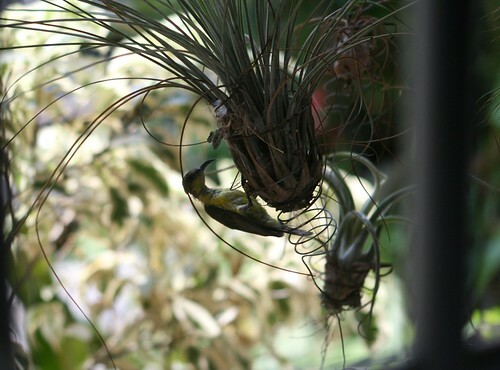 The nest was built at the bottom of a pot of air plant (Bromeliade) which is hanging from a lamp fixture in a narrow balcony just outside one of our bedrooms (left side of nest). As you can see, it is practically within arm's reach. 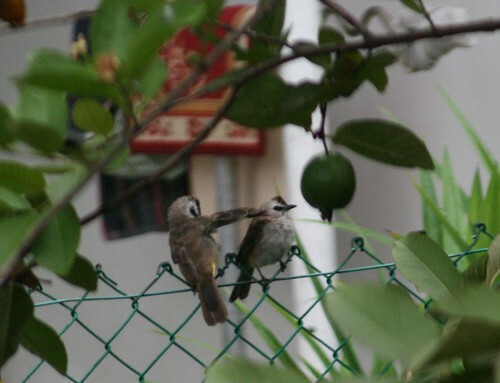 Meanwhile, in our backyard, it is guava season, and I managed to catch a couple of yellow-vented bulbuls doing ‘naughty’ things. This chap looks like he too wants in on the action. 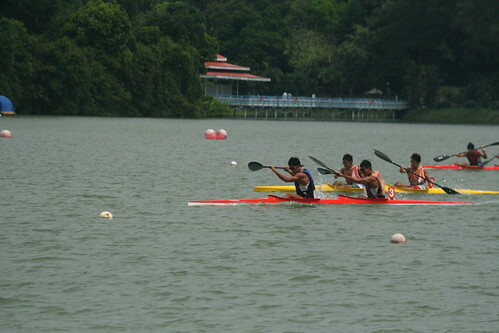 The National Canoeing Championships 2007 was held over the weekend (21 & 22 July) at the MacRitchie Reservoir. Unlike the junior event I blogged about in April, this is an ‘open’ championship and participants do not represent their schools. 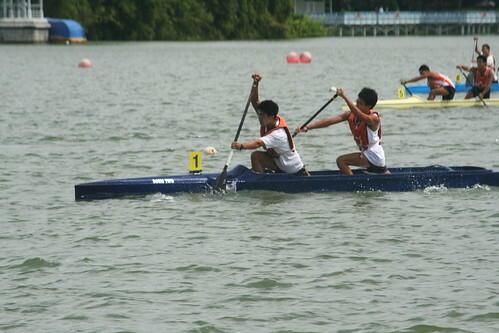 Including the heats and semi-finals, there were a total of 115 races divided into the following categories. Below are some photos that I took. 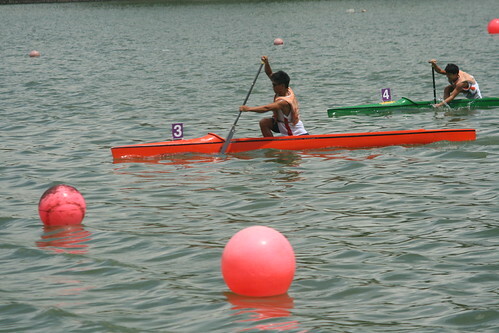 The highlights were the newly introduced K4 event – an Olympic event. Later if I can find the time, I will upload the videos. An interesting bit of news. 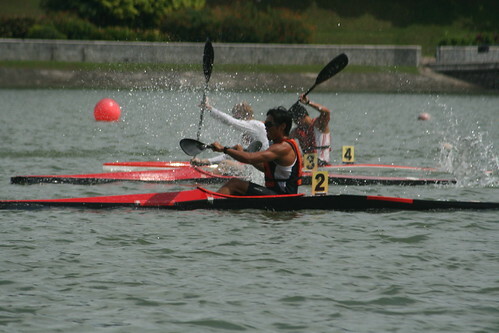 The Singapore Canoeing Federation president announced that Singapore will be hosting the World Kayaking Marathon in 2010 at the Marina Reservoir. Meantime, they will be stepping up the number of events locally. 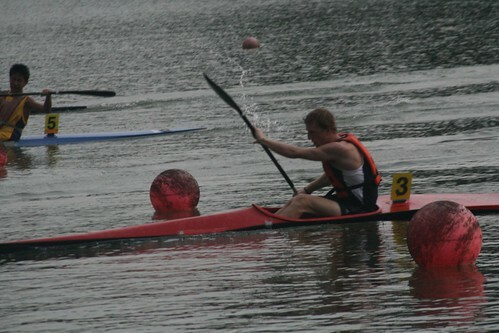 So the next few years will be quite exciting for the young kayakers. If you are in lower secondary, or have kids in lower secondary or even primary school, now is a good time to join in. 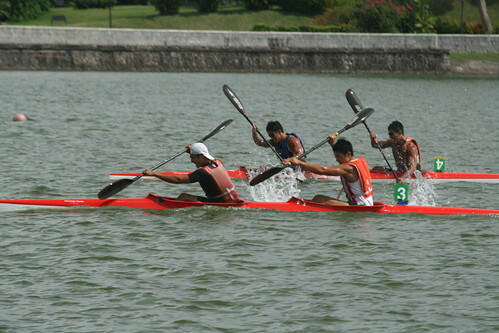 For those in primary school, the 4 secondary schools with active kayaking programme (that I can recall) are ACS (Independent), St Josephs, Hwa Chong, and Balestier Hill. Sorry, did not pay attention to the girls schools. I have been always fascinated by the subject on trains. I could never forget the sights of level crossing, stations, rail-bridges and wooden black-painted staff quarters. But it was only in recent times that something else got me excited as I wrote my childhood memories; an outing with my father in the early 1960s. He showed me the route of a railway line that ran between Keong Siak Street and Bukit Pasoh Road in the early 1920s. Being a passionate topography buff myself, I knew where and how I should dig for information but unfortunately much of the information didn’t even exist in our National Archives. Through good contacts, I reviewed various Singapore maps of different eras, interviewed people who worked for the British Military – there was a time when there was a military railway system in Singapore between 1948 and 1960, and of course my old friendly neighbor “Uncle Teo” (aged 88 years) who happened to take the train from the Bukit Timah Station to Saint Joseph Institution in Bras Basah Road (circa 1931). Putting the pieces together, I finally was able to assemble together the jig-saw on what was the first railway service in Singapore called the “Singapore-Kranji Railway”. 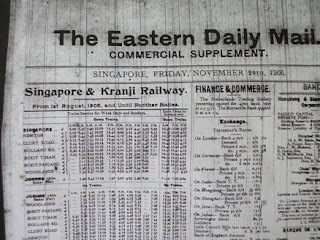 The “Singapore-Kranji Railway” or SKR in short was later absorbed by the Federated Malay States Railway (FMSR) to become Malayan Railway and now called Keretapi Tanah Malaysia (KTM). Dunearn Road was actually the site of the old railway track. 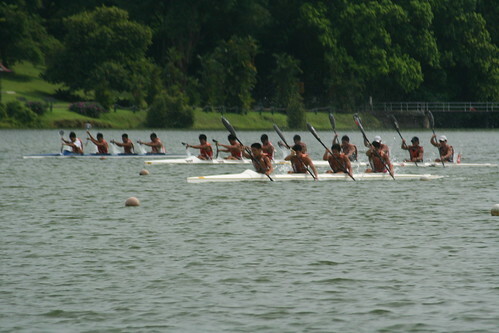 In some places, SKR ran on Dunearn Road whilst in other places it ran on what was formerly the narrow strip of land between Dunearn Road and the Bukit Timah Canal; e.g. between Chancery Lane and the Adams Road were nurseries and restaurants. 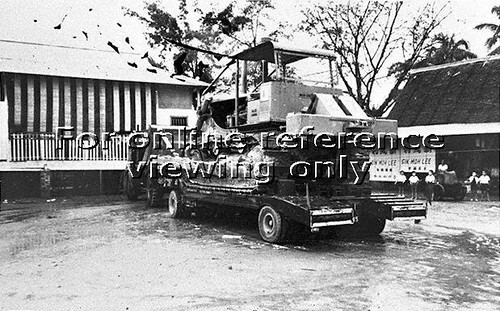 In the early 1950s, the Public Works Department of the Colonial Government of Singapore decided to convert the former SKR land for a new dual road-carriageway – that was Dunearn Road from Rifle Range Road to Newton Circus. Whilst there were might be debate about “proposed railway line” and “actual line” between Bukit Timah Station and Bukit Panjang Station, we are certain that we have found the right places. Cheong Chin Nam Road and Upper Bukit Timah Road nearest to the Old Ford Motor factory was the original routing. 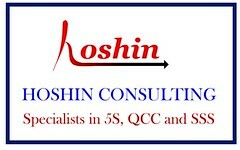 I recommend readers to look-up this Internet site for additional information. I would like to continue about what we used to do, in Selarang Camp. To get used to the weather, we did a lot of outdoor sports, like football, running round the track, on the football pitch, volleyball. That was one platoon’s favourite game, and we took on anybody who would like to challenge us. At night, if we were not on duties, we would clean up our kit for the next day. After that, it’s off to the canteen to have few Tiger beers. Wow! it was lovely to drink, but very strong. And Anchor beer was just as strong. 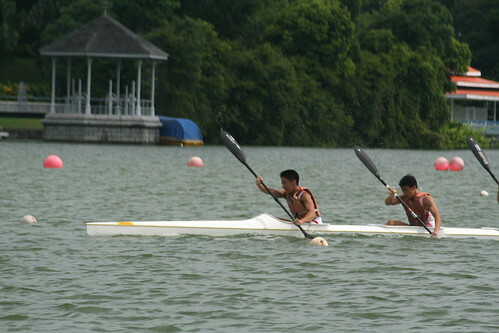 Then we would go out of camp happy to a bar, it was called the Changi Bar. It was a very good bar. 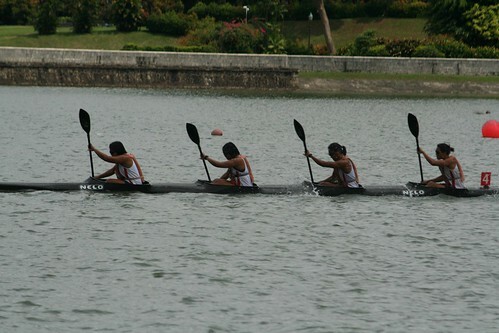 It was located along upper Changi Road, further down to the right side as we get out from the camp gate. 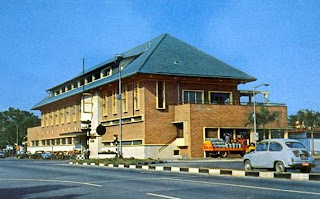 Then we would get on a pick-up taxi to town, and ask the driver to take us to the Britannia Club at Beach Road. After that …… wait for it … it’s to the famous Bugis Street. The first time being there, I could not believe it - the place was so busy. I remember an Indian woman telling us who was good and who bad. I think she must have lived in that area. Taxi back to Changi village to get something to eat at Freds sandwich stall. I remember; if we asked for an egg sandwich, he would go into his big box and bring out a long bit of bread, like a French stick. He would cut in half and put three fried eggs on it for 50 cents. And across the road, the Indian guy would make a minced curry and naan bread for 60 cents. Finally, it’s back to camp to get a good night’s sleep. I will tell you more later on. 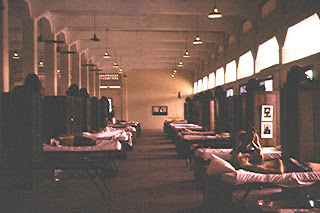 Below is a photo of the barrack where I stayed. This post is inspired by a similar one done by Household Name. My choice is based on ‘nostalgia’ value and I only chose those man-made structures which are no longer in existence. 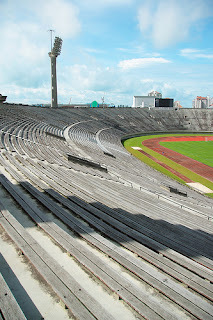 In this regard, the National Stadium only just made it because it is being demolished. And here is my list, not in order of preference. Photos 1 – 4: My UK friends at Memories of Singapore. At the request of Chun See, I would like to share my memories about my army life in the First Queens Own Highlanders (Q.O.H.) For readers who don’t know who the Highlander were, on the 15th of February, 1961 by amalgamation of two great regiments, the 1st. Battalion Seaforth Highlanders, and the 1st. Battalion Queens Own Cameron Highlanders, a new regiment, the Queens Own Highlanders (Q.O.H. ) was formed. I am standing in the back row, 3rd from the left. I joined the Camerons as a regular soldier and had to do 14 weeks training. It was very hard. I thought I was in hell - up in the morning at 6 am, breakfast at 7 am and muster parade at 8 am. The corporal was always shouting at you. Drill parades, weapon training, three mile runs with full battle order on. Anyway, things got better because the UK government were doing away with national service. After a year in Dover, we moved to Edinburgh, my home town. Then we were all told, “You lot are going to Singapore for three years.” I said Wow! 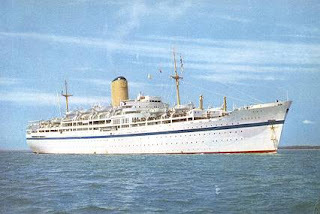 After a little while in Edinburgh, we were put on a train to Southampton, and then onto a troop ship called T. T. Navasa. It was to take six weeks to Singapore. The year was 1961. I was 19 years old. When we got to Singapore, we were told the dockers were on strike for more pay. Then the company sergeant major said; “One platoon will unload company kit from the ship.” We were not used to the weather. The sun was very hot. I said to my self, “No wonder the men are on strike. The weather is too hot, and pay not good.” Anyway, we loaded the kit onto the waiting trucks and onto Selarang Barracks in Changi. - The girls giving us a wee smile as we passed along the streets. Next time I will tell you, about my life in Selarang Barracks and Singapore. Lately, thanks to the property boom in Singapore, I have been receiving many calls from property agents saying they had clients who were keen to buy our house. But the property agents were not the only ones showing an interest in our house. A few weeks ago, a couple came calling without even making an appointment. In fact, they went right ahead to set up home in our balcony. Unfortunately, I was too slow with my camera and could not capture any evidence of their trespass. 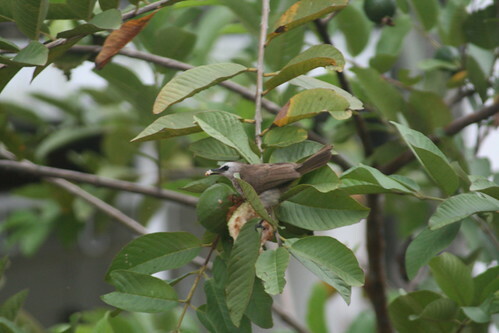 After a few days, before their home was not even completed, the pair of yellow-vented bulbuls mysteriously stopped their project and never came back, leaving a mess of leaves, twigs, moss and other stuff on my balcony floor. I don’t know what caused them to abandon their project. I don’t think it was lack of resources. Maybe they didn’t like my hardworking maid disrupting their project every morning when she cleaned the balcony. Or they were upset with my intrusion into their privacy when I mounted my camera on a tripod just a few feet from their nuptial bed. In any case, my family was quite disappointed at this rejection. 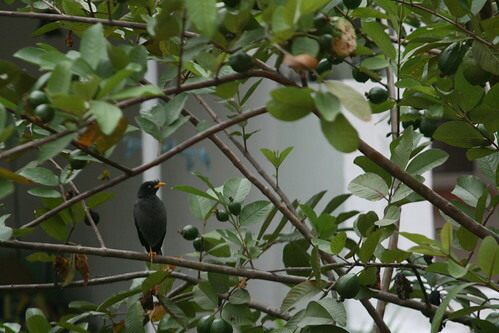 Fortunately, my house is located in the prime district and before long, another couple came looking for a home. 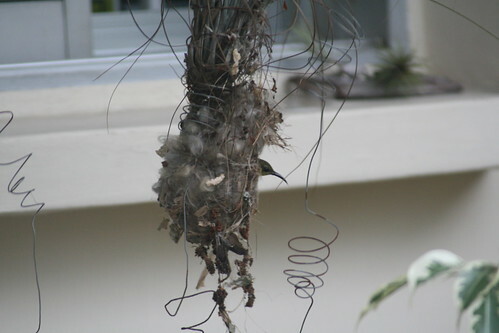 And they built their nest on the very same air plant that the yellow-vented bulbuls did. 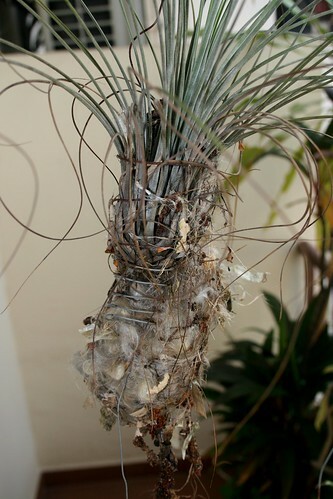 (By the way, hope some of you plant experts out there can tell me the name of this air plant). This time, I was better prepared. 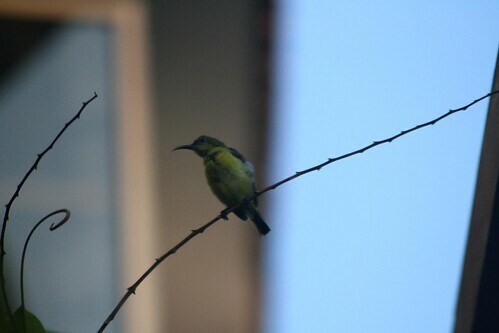 I had recently purchased a Canon zoom lens, and so I was able to spy on the pair of sunbirds (maybe it's only 1 bird, a female - I am not sure) from a bit further away. Now I have plenty of evidence of their illegal building activity to present to you. But as I said before, good camera, great subjects, but ……. 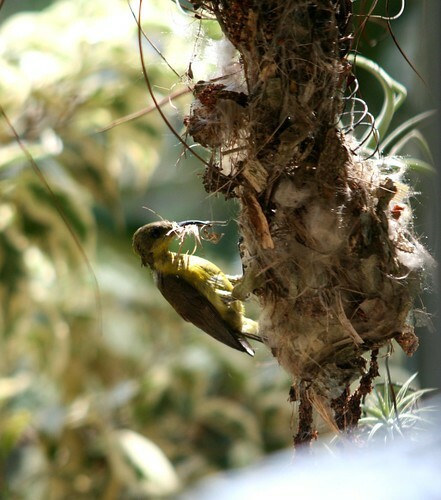 You can see from this first photo that the nest is just outside my son’s bedroom window. You can see also that construction work has only just begun. 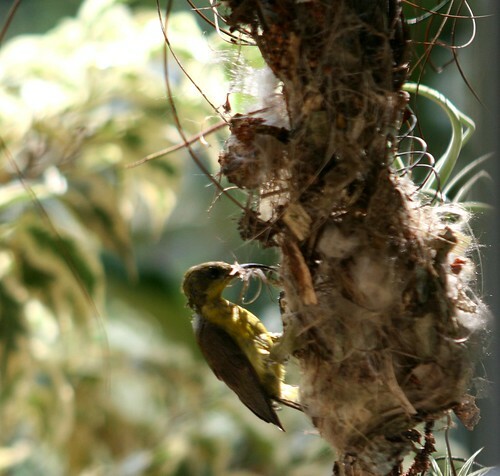 But sadly, it appears that our property not so hot after all; because after the nest was completed, the sunbirds also left without moving in to their new home. I have not seen them since Sunday – two days ago. Never mind. There will be a next time. By then, hopefully, my photographic skills would have improved. To encourage them, perhaps I should move this air plant to a more secluded spot. By the way, any tips on how to improve my photos would be most welcome. Where Have All The Wayang Stages Gone? When I was growing up in the 1950’s and 60’s, wayang stages were a common sight in Singapore. 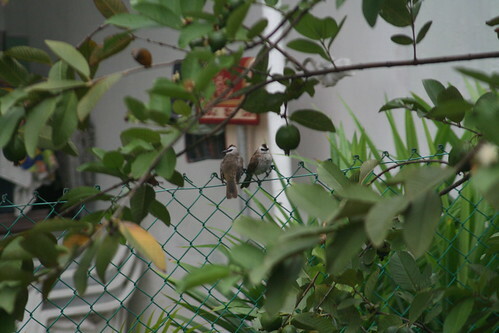 We called them hee-tai in Hokkien or hei-toi in Cantonese (戏台). They were usually located next to Chinese temples. 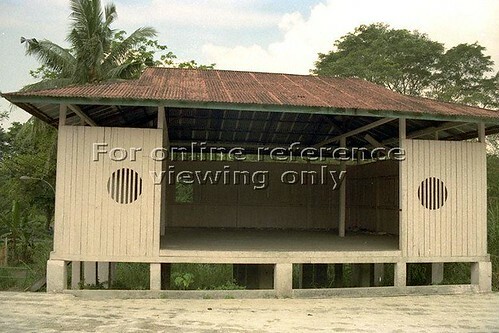 For example, in my kampong at Lorong Kinchir, off Lorong Chuan, we too had one. I guess what any Singaporean of my generation will remember most about wayangs are the sights and sounds of those festive occasions when opera shows were being staged. Usually, this would be during the Seventh Month in the Chinese calendar, or the Hungry Ghost Festival. Besides the fire crackers, there was the opera music. In our case, with the loud speakers blasting away, the operas could be heard clearly from our house which was situated about 200 to 300 metres away from the stage. Of course during such occasions, there were lots of food and games stalls which were a delight to us kids. The one ‘stall’ that I remember well was the ice-cream stall with tikam-tikam. The tikam-tikam is actually a mini ‘wheel of fortune’. You have an arrow mounted on a board which is divided into a number of sectors. Some of them had hand-drawn pictures of the prizes that you can win. I cannot remember exactly how it functioned, but I believe that for every purchase of an ice-cream, you get to spin the arrow, giving you one chance to win these prizes. The wayang stages were constructed of wood. 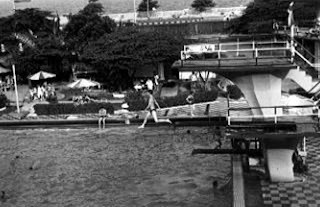 For some of the bigger ones, the stilts were made of cement (see picture above – courtesy of National Archives of Singapore). When there were no operas, the empty stage provided a nice playground for the kids. We often played under the stage. Besides the one in our kampong, I have also seen wayang stages at the nearby Plantation Avenue, Braddell Road, Potong Pasir and Kampong San Teng (Bishan). 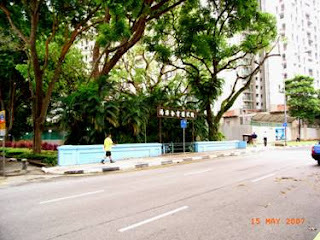 The one at Plantation Avenue was near to where my sister-in-law (Chun Chew’s wife) lived. It was just a short distance off Lorong Chuan and looked very similar to the one in our kampong. The one along Braddell Road is shown in the picture below (from the National Archives of Singapore). 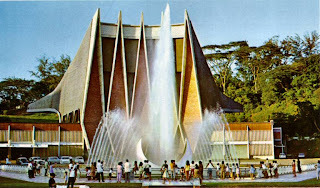 I used to pass by it daily on my way to school in Braddell Rise School. Today, it would be on the Toa Payoh side of Braddell Road between Kallang River and Toa Payoh North Flyover. 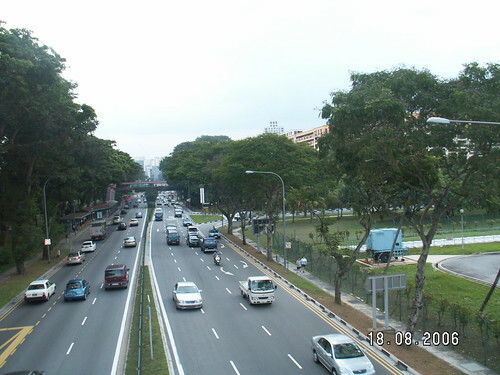 At the time when Toa Payoh was being built, a lot of construction traffic entered Toa Payoh from here. Just across the road from this wayang stage were some shop houses. There was a small char kueh teow stall which sold wonderful fried kueh teow. In the evenings, my father often bought some back for us to enjoy. We used to call this place Lina Buay in Hokkien. I think my older brother Chun Chew (Zen) would be able to add more details. Braddell Road today. The present location should be somewhere behind the bus stop on the left. 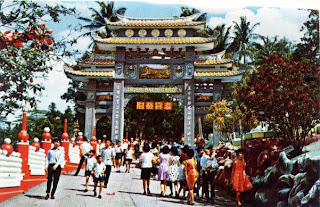 The ones at Potong Pasir and Kampong San Teng were for Cantonese operas because these two areas had mainly Cantonese residents. The Kampong San Teng one was very big because of the size of the temple there. My sister Pat, and her buddy Siew Tin were avid fans of Cantonese opera Their idol was a famous male singer by the name of Siew Chan Wan. 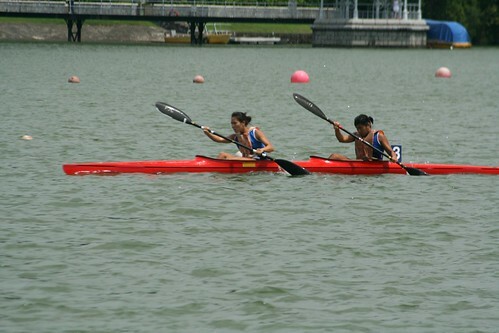 I remember attending one such performance at Kampong San Teng with them. By the way, the temple was situated just next to the South Country Theatre which I blogged about here. Besides these, I don’t remember any other wayang stages in Singapore until I joined the army for my National Service. 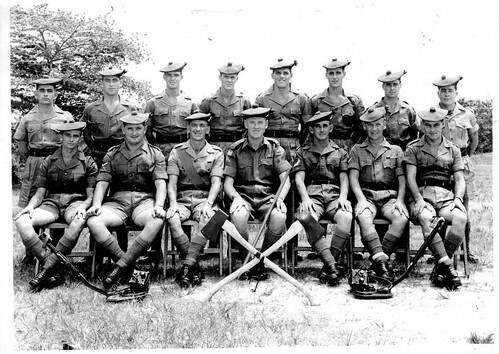 During the early seventies, our army training was often held in rural areas like Hong Kah, Bukit Batok, Marsiling, Mandai and Tampines. During our topo training, we often passed by such temples and wayang stages. I remember one occasion during my Section Leaders training when we had an exercise which was called either Fighting Patrol or Recce Patrol. 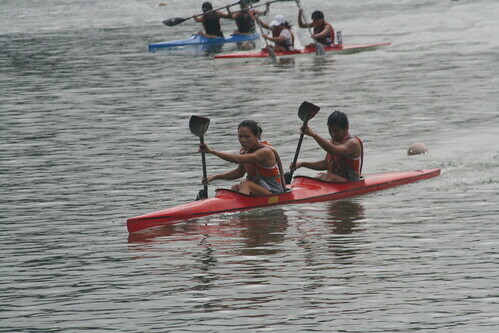 We started after lunch from Safti (Pasir Laba) in Jurong towards Bukit Batok. 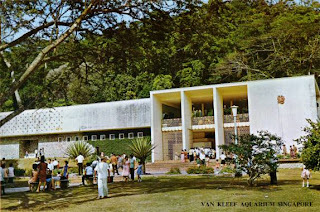 Our RV (rendezvous point) was a wayang stage along what is now Bukit Batok East Avenue 2, near the junction with Old Jurong Road, just opposite the entrance of the Bukt Batok Nature Park. We had our dinner there and then made our way back to Safti. I recall that at that time, what troubled me most was not physical exhaustion, but an ache in my neck because of wearing the heavy steel helmet for such a long time. 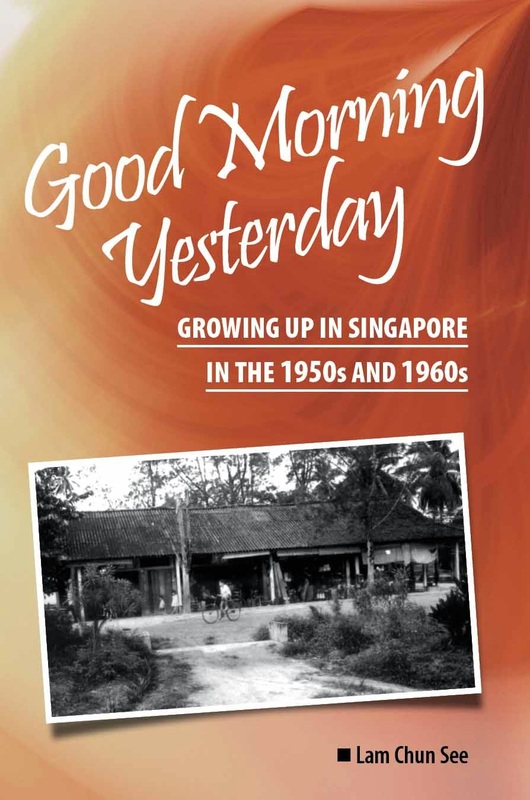 After I left the kampong in1974, I lived in the Farrer Road and Bukit Timah Sixth Avenue. I remember three other wayang stages in that vicinity. 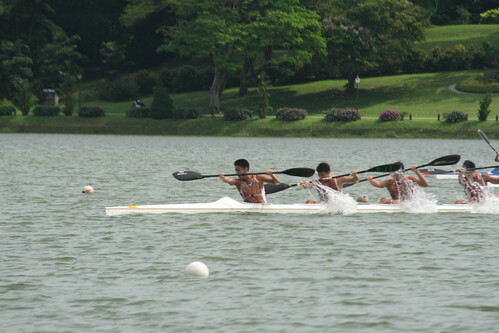 The first was at Farrer Road. I will blog about it at a later date because I want to tell you more about this area where I lived for about 12 years. The other two were at Jalan Lim Tai See near Jalan Haji Alias and Beauty World. I was quite surprised to see the one at Jalan Lim Tai See because it was located in a high class residential area surrounded by semi-detached houses and bungalows. 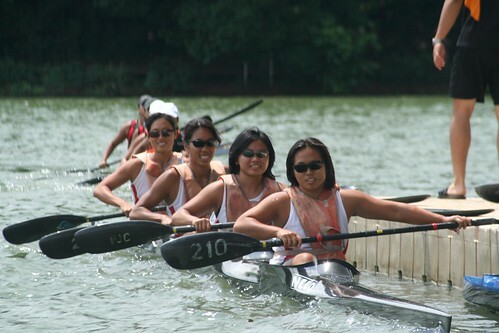 In fact, it was just a stone’s throw from one of the most expensive areas in Singapore - Queen Astrid Park. My guess is that this area was probably a kampong before, and when they built the new houses, they kept the Chinese temple and the wayang stage. Today, the wayang stage is gone, but you can still see the Yun Shan Temple. And just one street away is a small mosque by the name of Masjid Al-Huda. As for the wayang stage at Beauty World, it was situated along Jalan Seh Chuan. 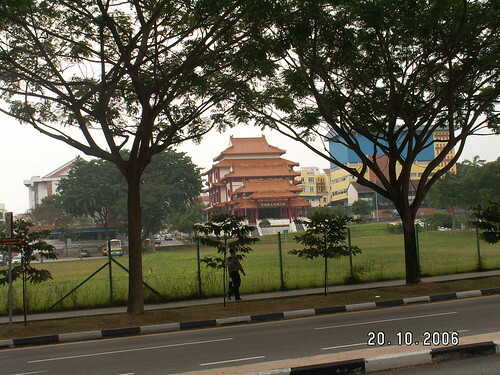 There is a huge Chinese temple there now, but the wayang stage is also gone of course. And so that’s as much as I can recall about the hee-tai’s of the past. I hope my young readers have gained some knowledge about yet another of the many things that have disappeared from the Singapore landscape during the past few decades. I am sure some of the older readers will remember others in other parts of Singapore which I may not know about or recall. Victor blogged about tikam-tikam here.